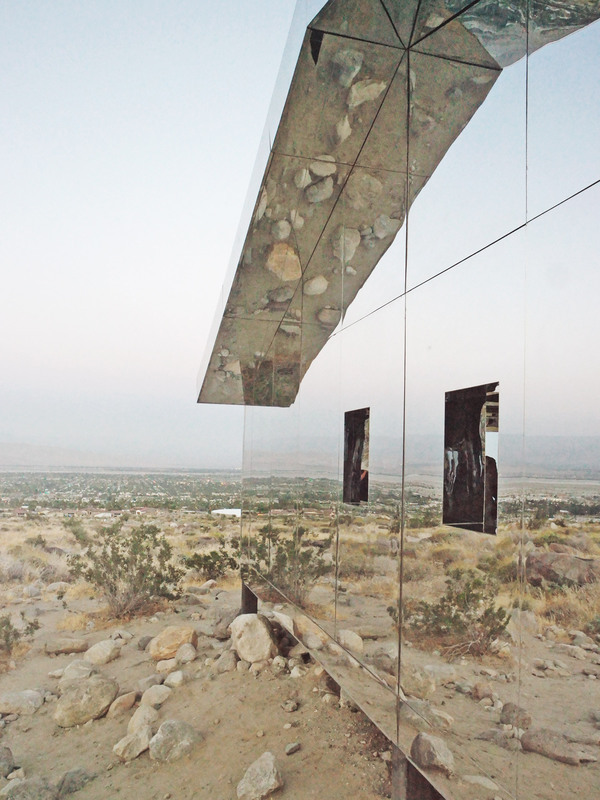 I’d seen this mysterious mirrored house popping up in magazines and on my Instagram feed and I was intrigued. 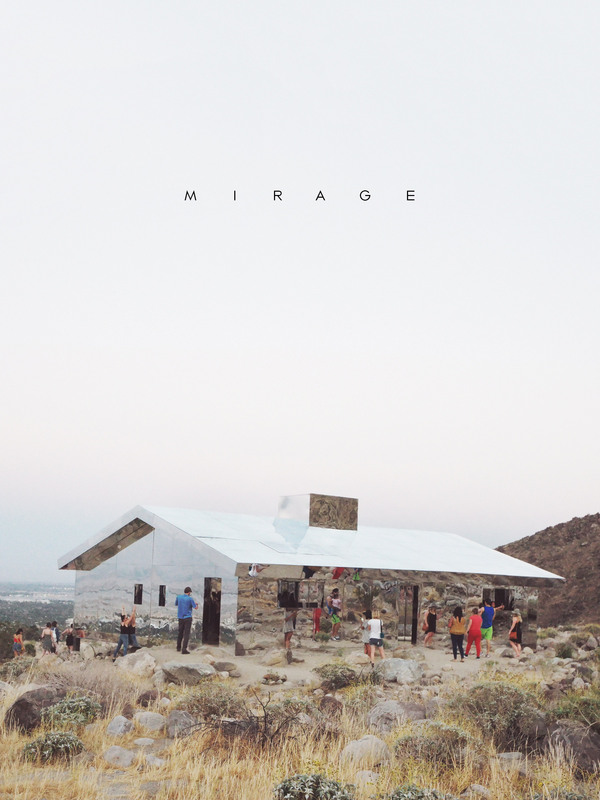 The story behind Mirage is that it was created by artist Doug Aitken to resemble a typical suburban American ranch-style home with a twist. This style of house was common along the West Coast and popularized by Frank Lloyd Wright starting in the 1920s. 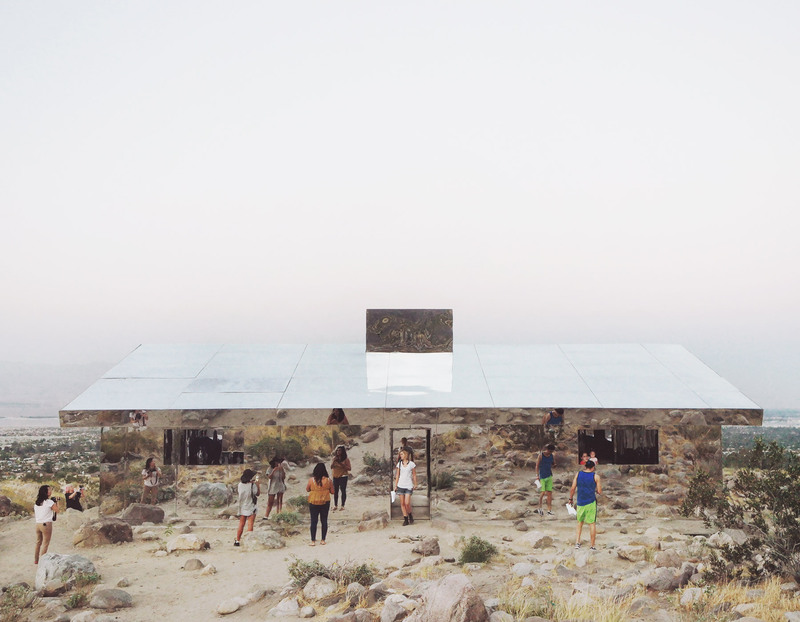 Both the interior and exterior are covered in mirrored surfaces and it sits atop a hill by itself, reflecting the endless desert landscape around it. When I arrived, visitors were gathered around in every corner, taking selfies and looking through the window-free openings. There is no ideal time to view the installation — I went right as the sun was setting and was soon enveloped in darkness as the house reflected the stars and night sky. Perhaps the most interesting part about finding Mirage is that there is no address. It’s located at the end of a long road in what appears to be a new housing development that was never completed. 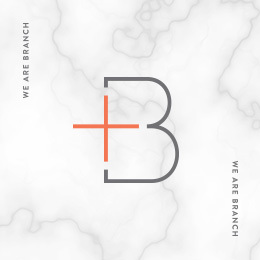 To find it, you can either use the coordinates (33°50’59.6″N 116°33’57.5”W) or directions provided on the website. 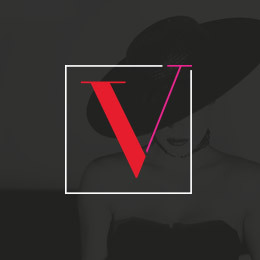 The installation will be staying up through October 31st so if you’re in town, add it to your must-visit list! Learn more about the installation on the Mirage website.